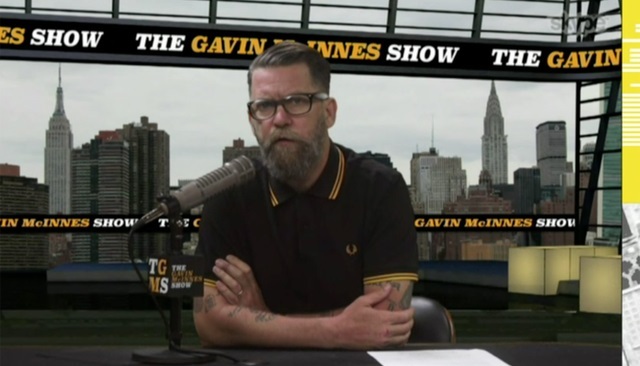 Gavin McInnes responded to the initial report claiming the FBI officially designated the Proud Boys as an "extremist group" by saying he suspects it was a misunderstanding -- he was right. Nonetheless, the damage has been done. Weeks after reports of right-wing group Proud Boys being slapped with the 'extremist' label hit the headlines, an FBI chief in Oregon says there's been a misunderstanding. In a wide-ranging interview with local media, Special Agent Renn Cannon has revealed that, contrary to multiple reports, the FBI did not place the ‘extremist’ tag on the self-described ‘Western chauvinist’ group. He explained that there had been an apparent misunderstanding between Clark County police and the FBI, which “do not intend and did not intend” to brand Proud Boys like that. Cannon said that the FBI indeed briefed local police on the threat from white supremacists, Proud Boys, anarchists and militia groups. Speaking of Proud Boys in particular, Cannon said the agents “characterize the potential threat from individuals within that group,” rather than assess it as a whole. Note the FBI is still citing the smear merchants at the SPLC. They're basically a private arm of the government. Incidentally, the report claiming they were extremists was put out by The Guardian, who just got into another scandal for printing fake news about Julian Assange holding "secret meetings" with Paul Manafort. It's been around two weeks now without a single other publication confirming their report.